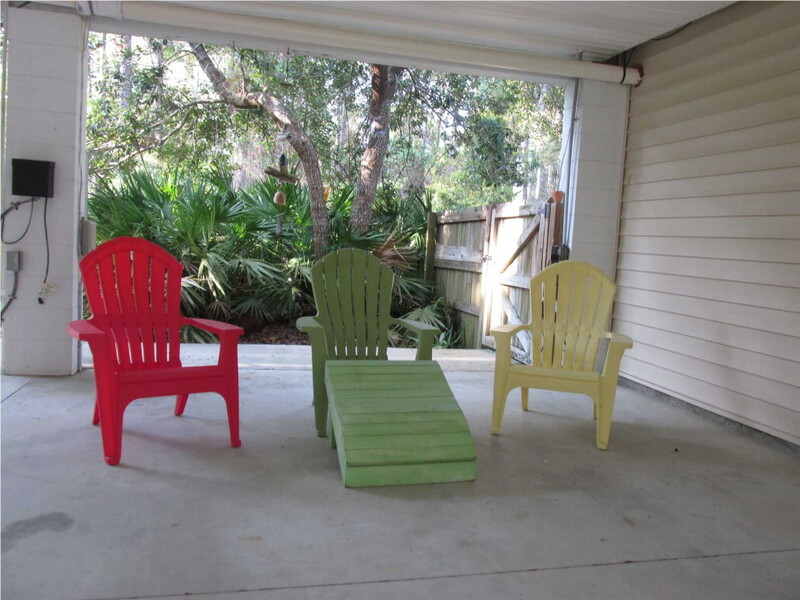 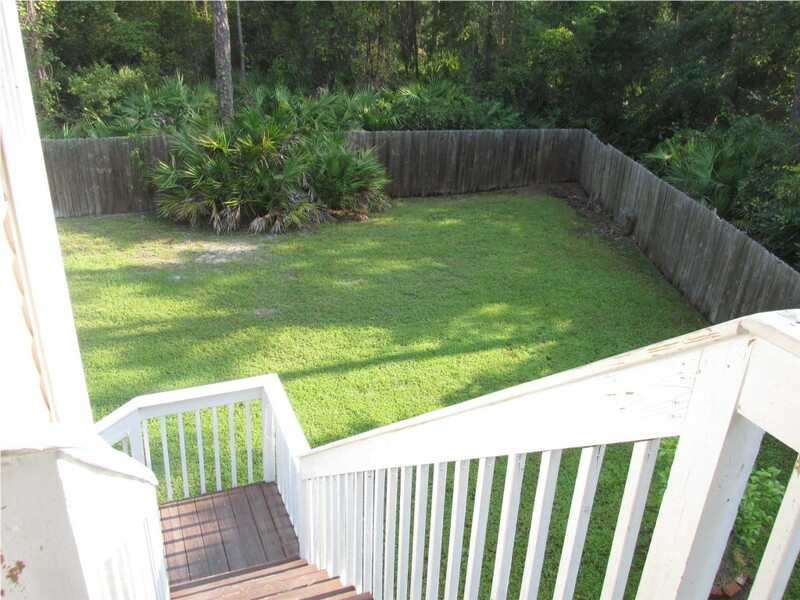 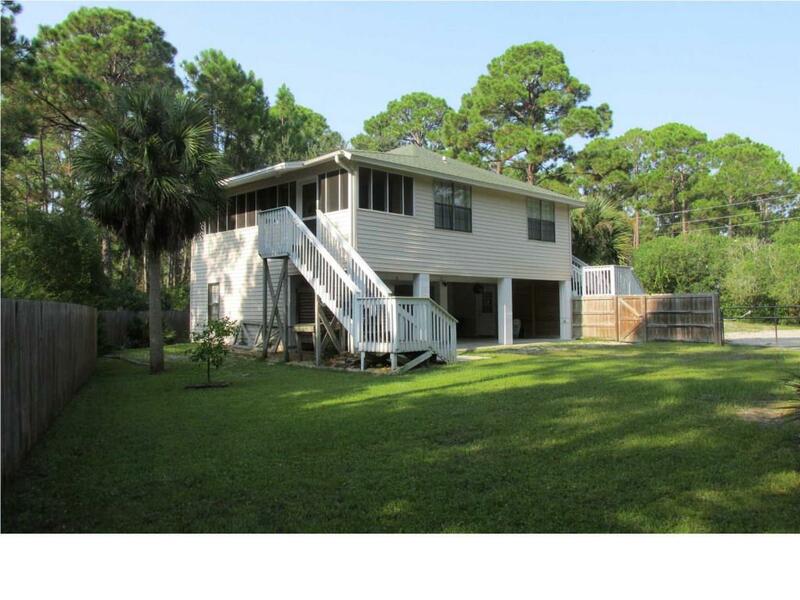 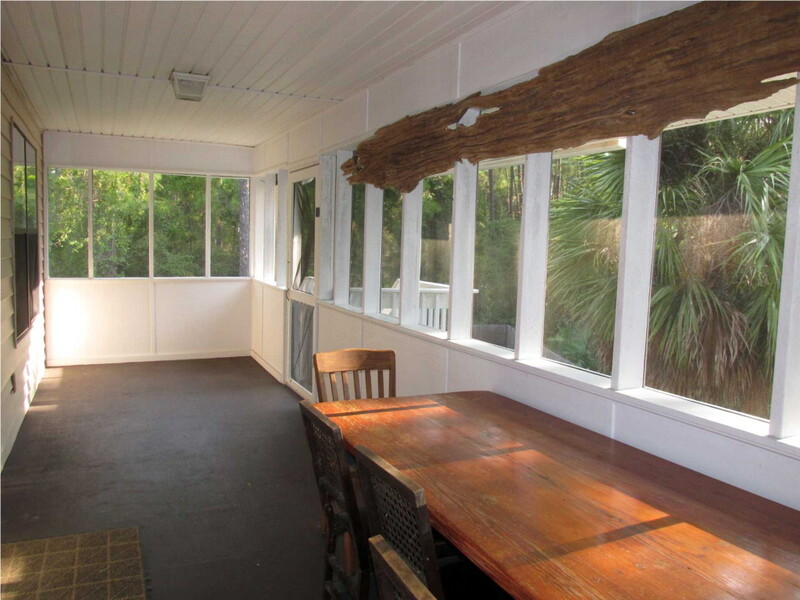 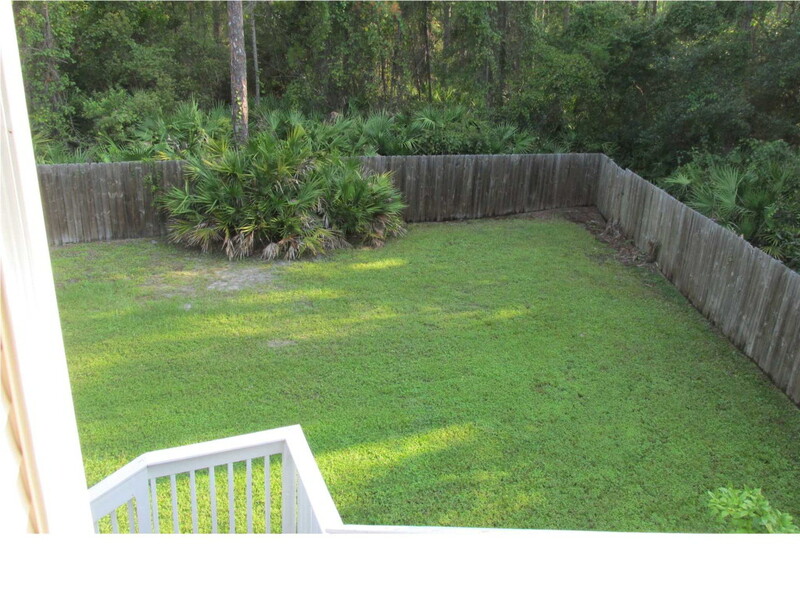 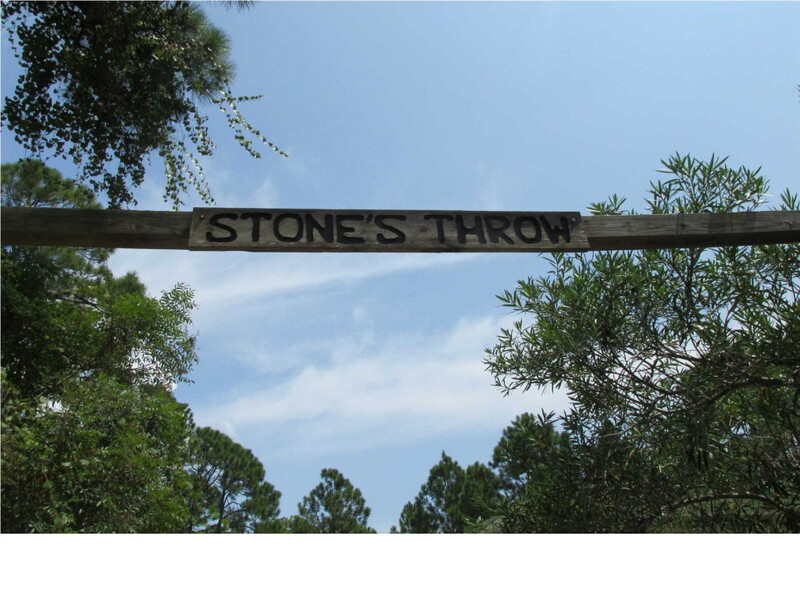 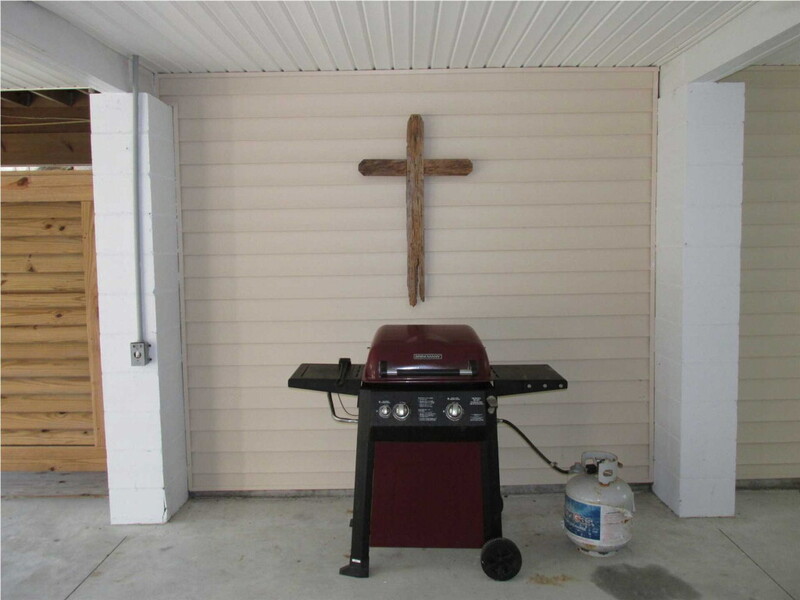 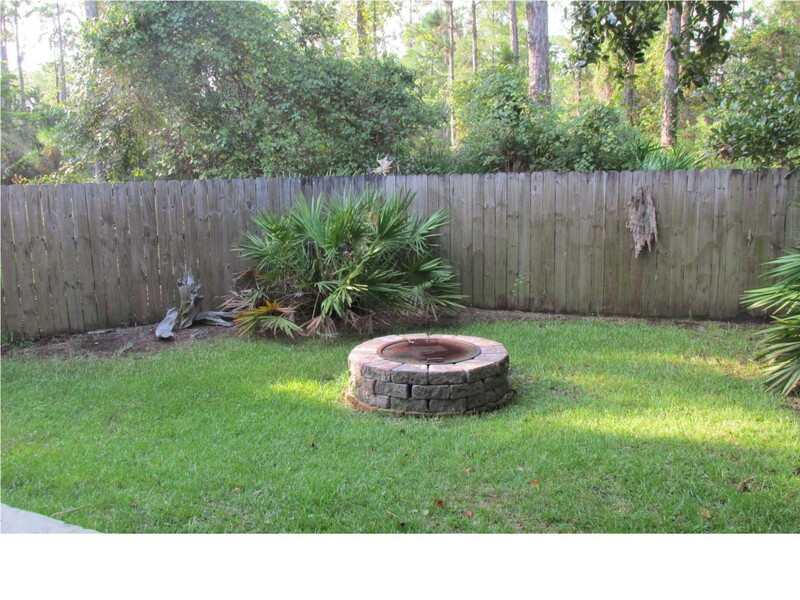 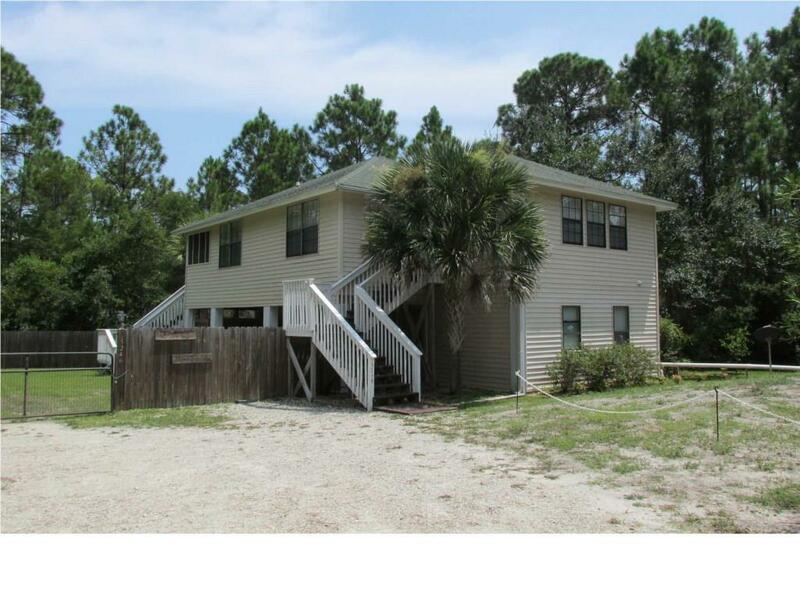 This 4 BR, 2.5 BA home is secluded yet conveniently located on SR 30-A, near Cape San Blas Rd. 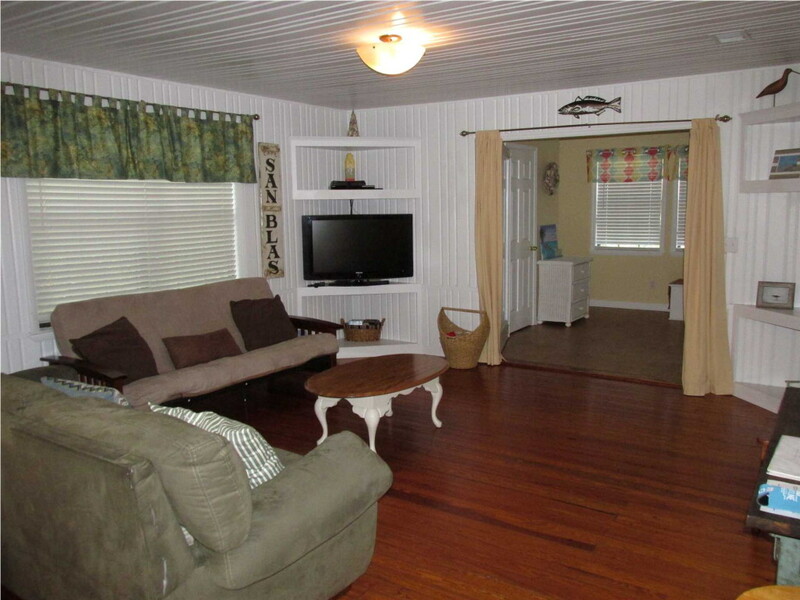 The home has a large yard with room for several boats. 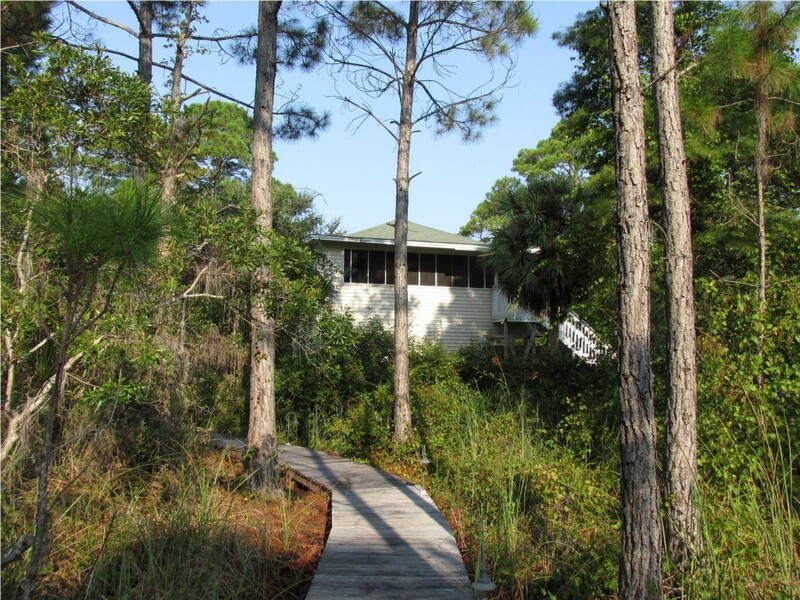 The home is very well kept with a screened nature observatory on the rear of the home over looking a pristine natural area. 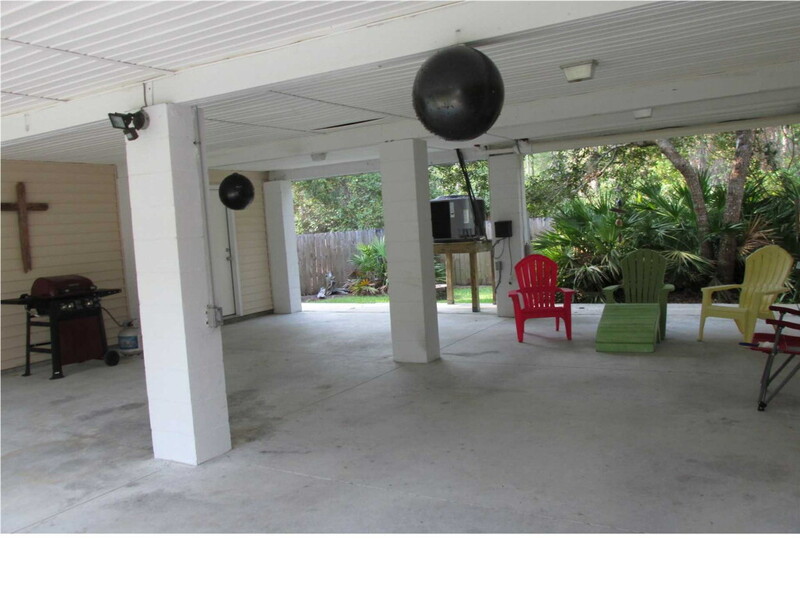 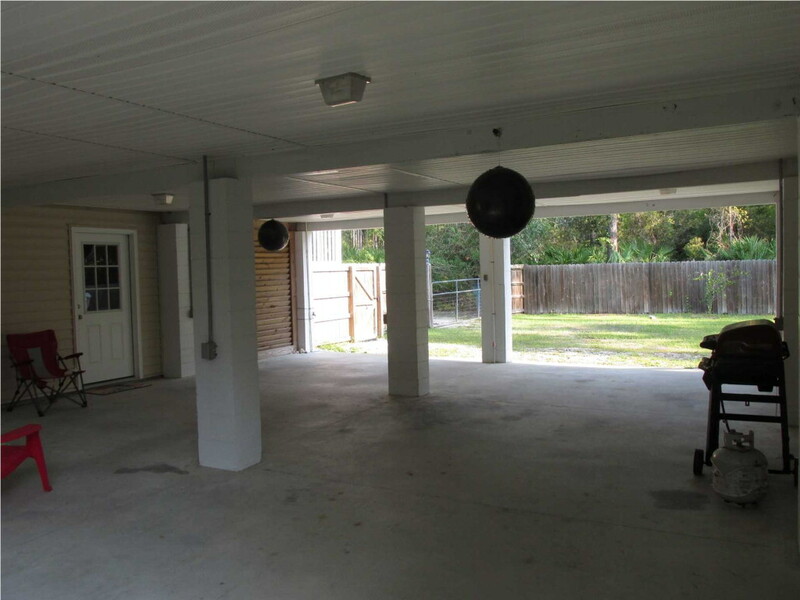 There is storage area underneath the home with concrete carport for grilling, a fire pit, outdoor shower, fish cleaning station and 3 fruit trees(Grapefruit, Lemon & Satsuma). 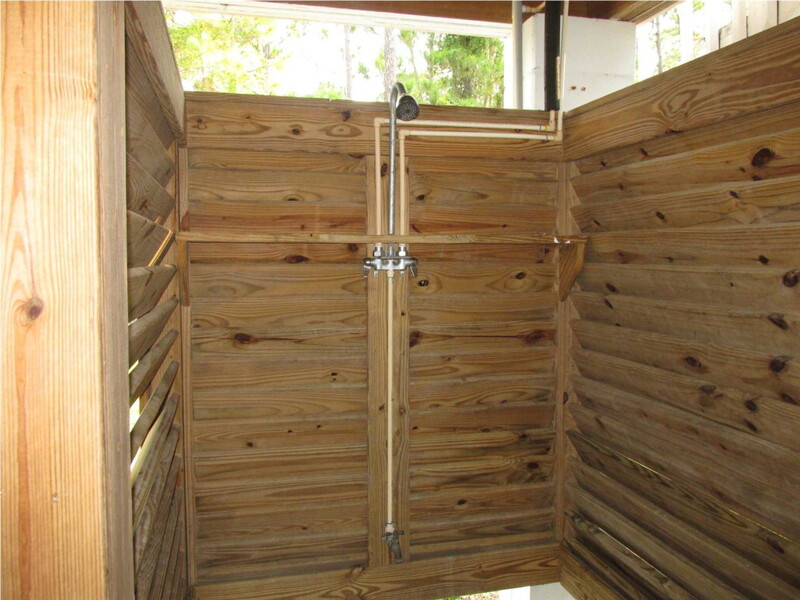 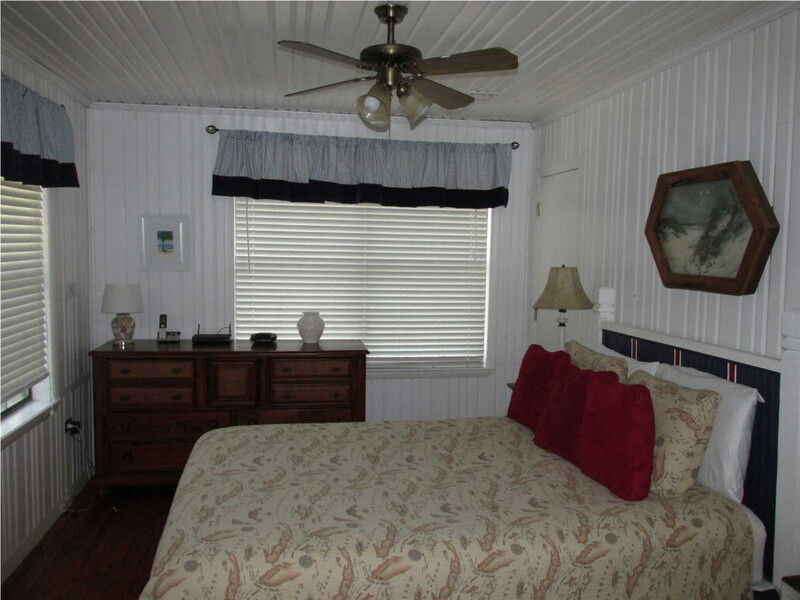 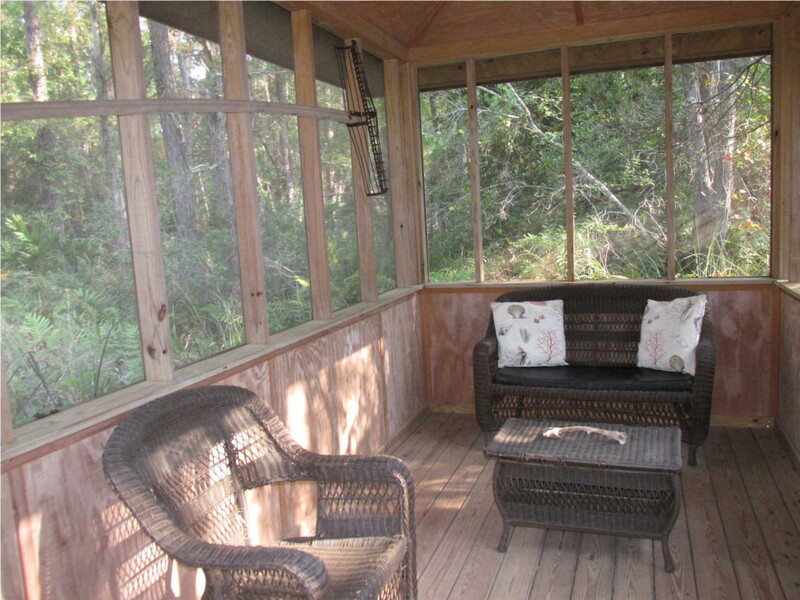 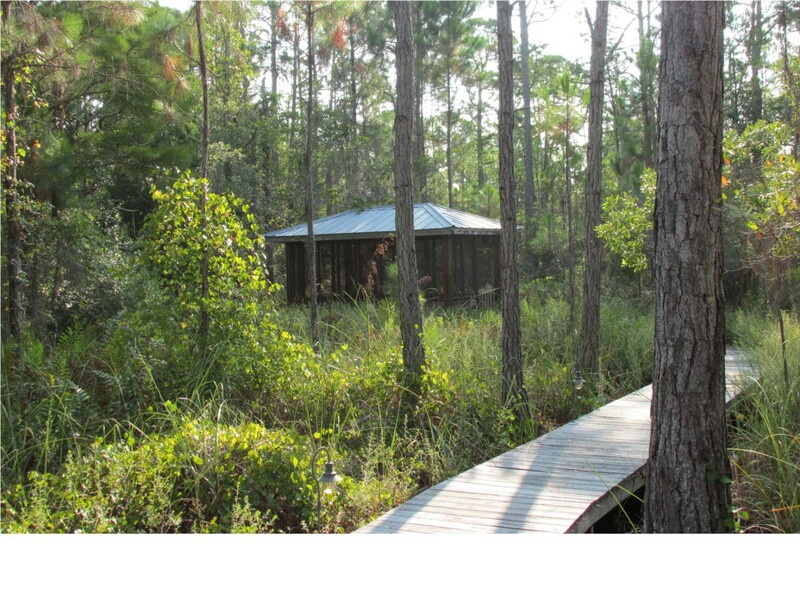 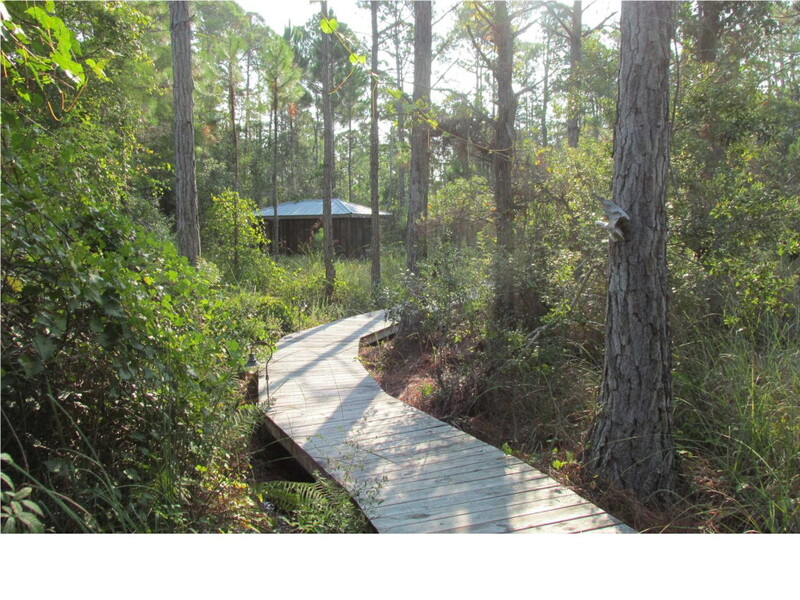 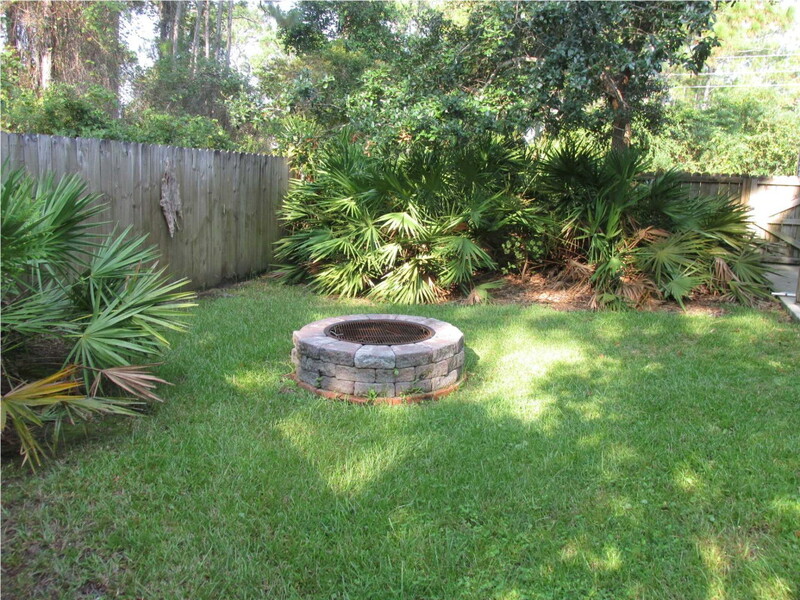 It has a secluded boardwalk to a private screened gazebo with room for a hot tub! 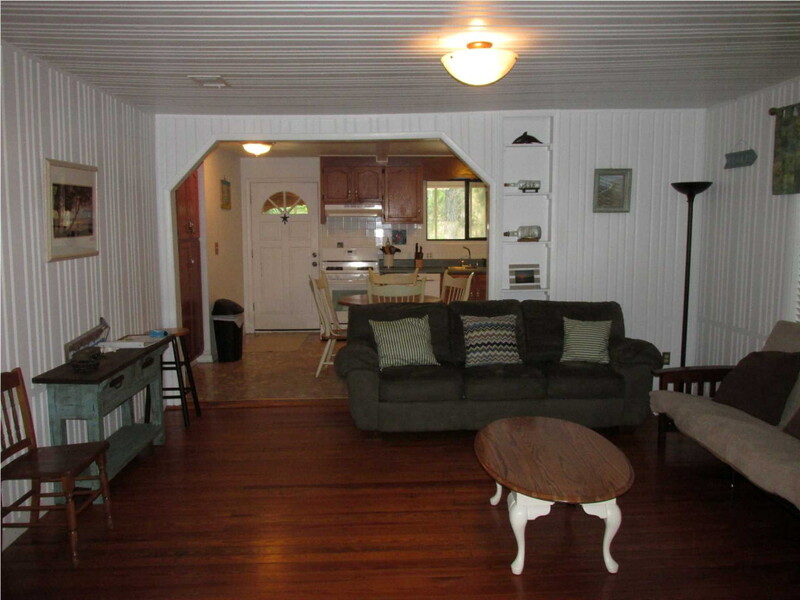 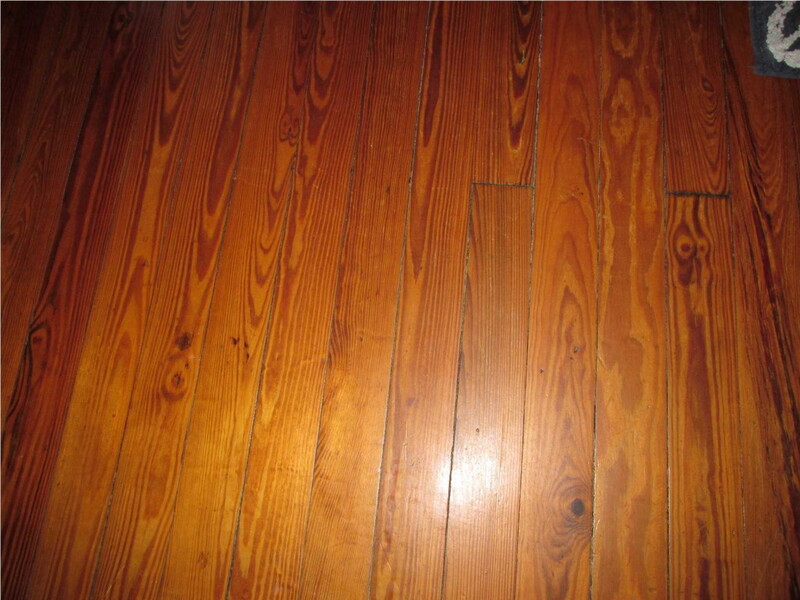 Inside there are 75 yr old wood floors in the living area and 2 bedrooms. 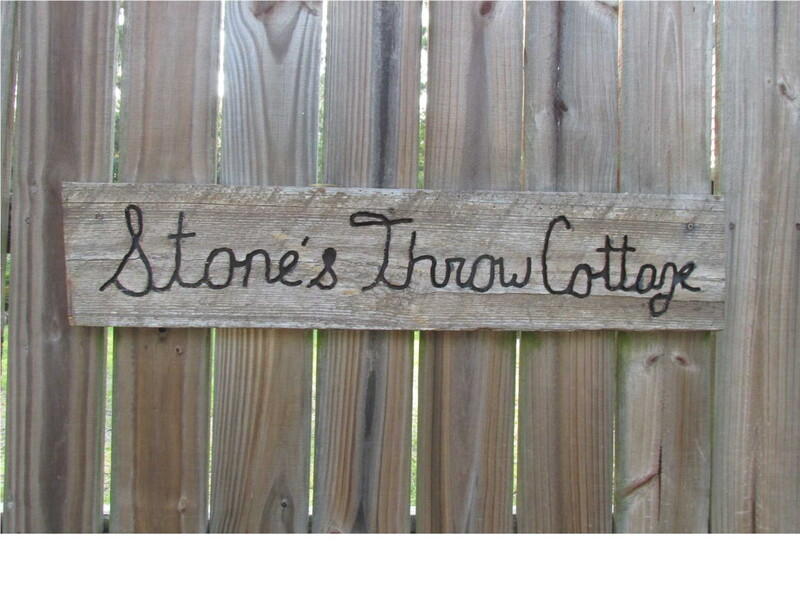 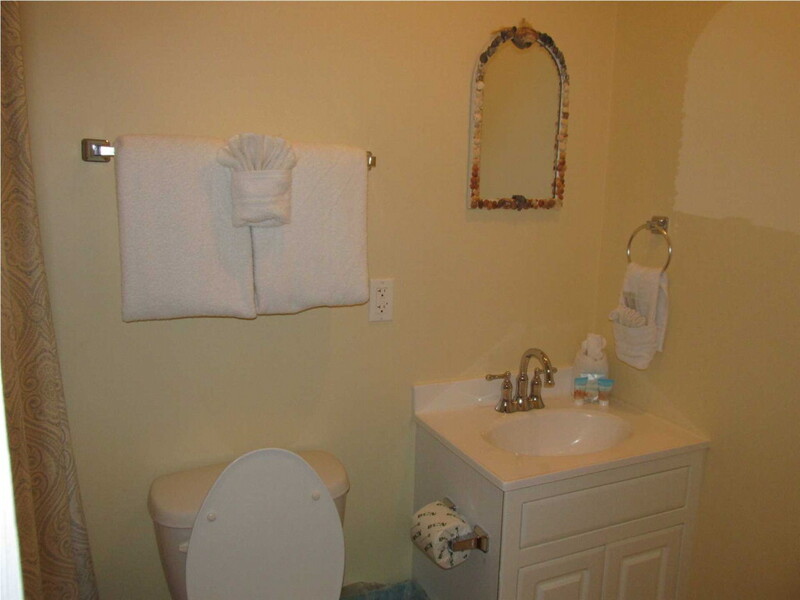 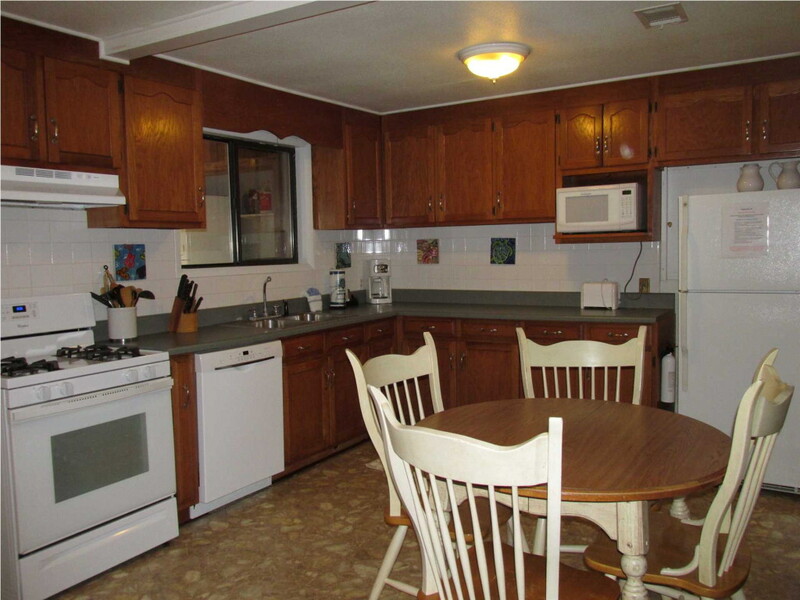 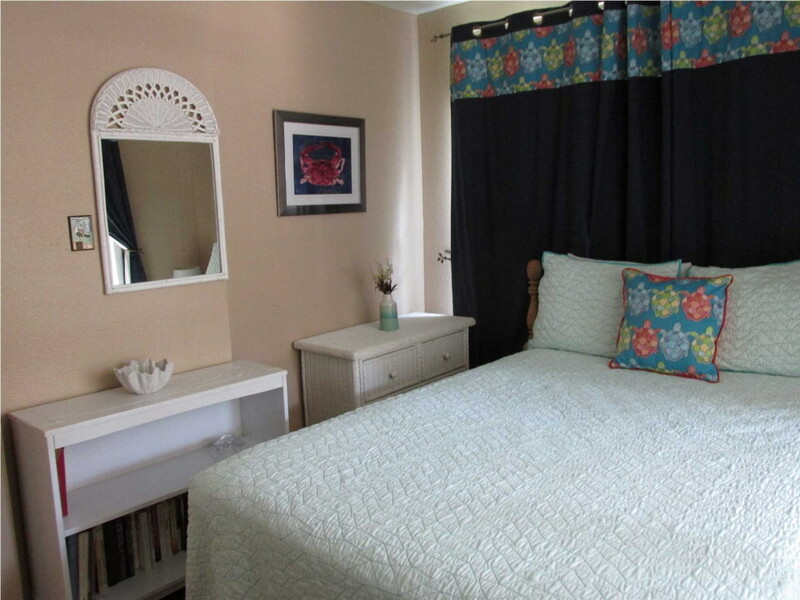 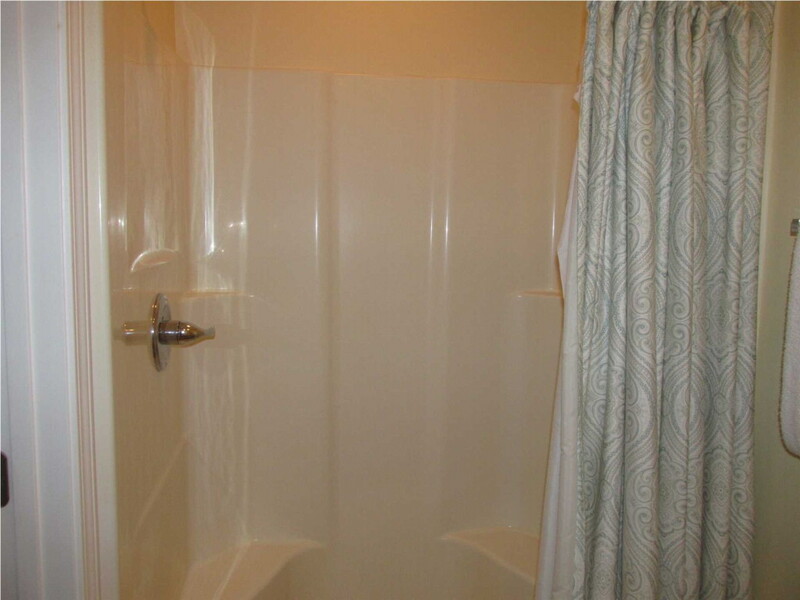 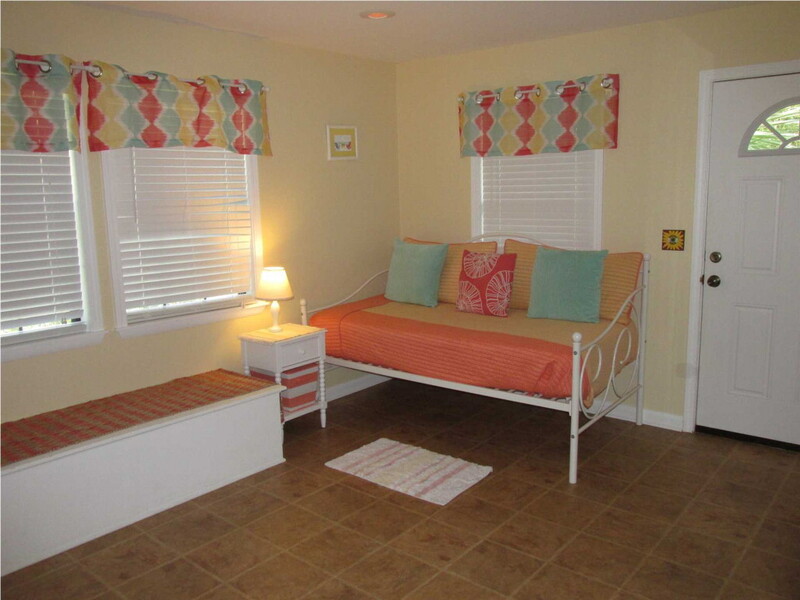 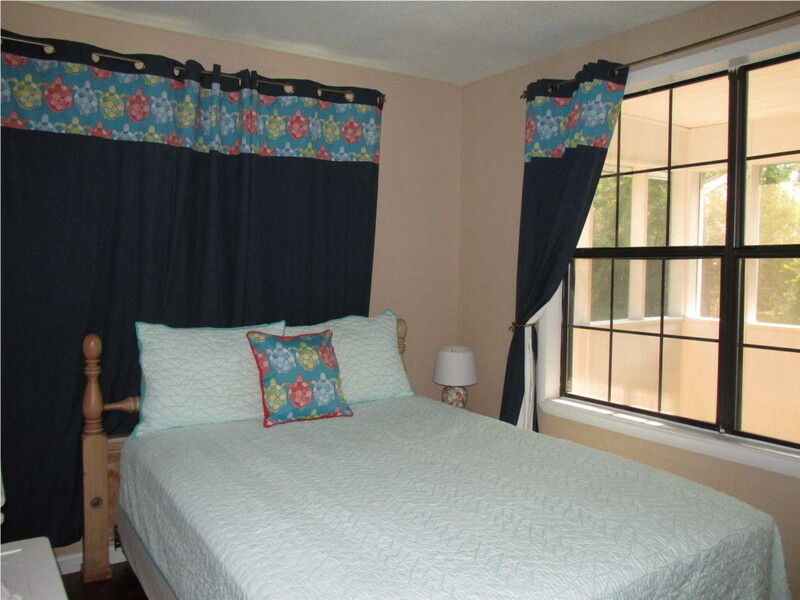 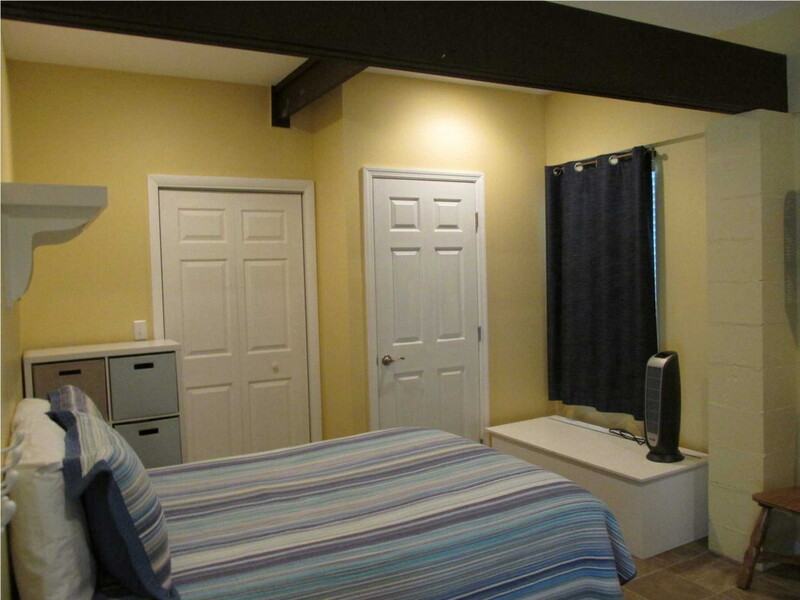 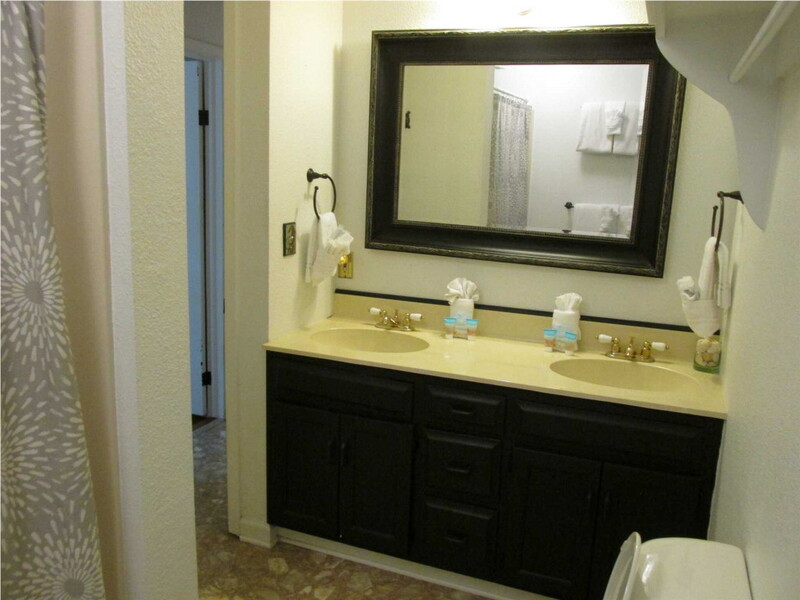 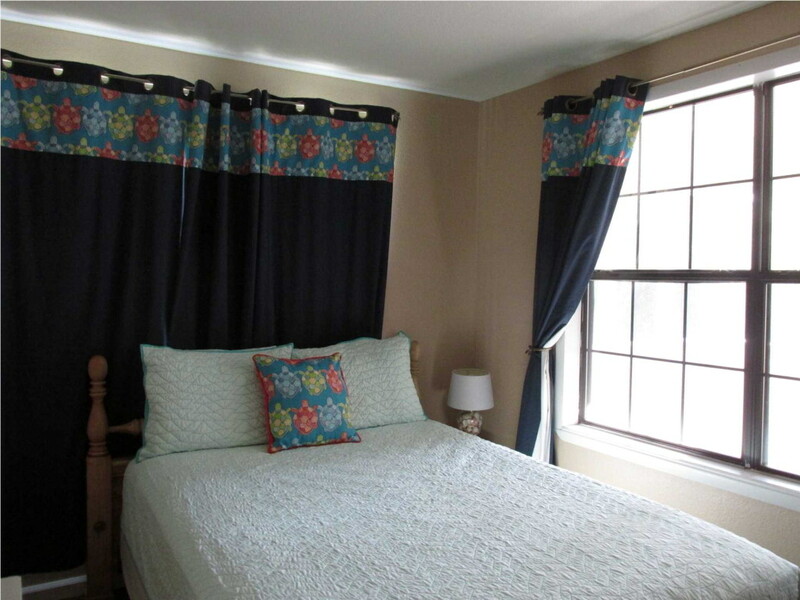 The home has bonus room or 3rd BR for additional guests. 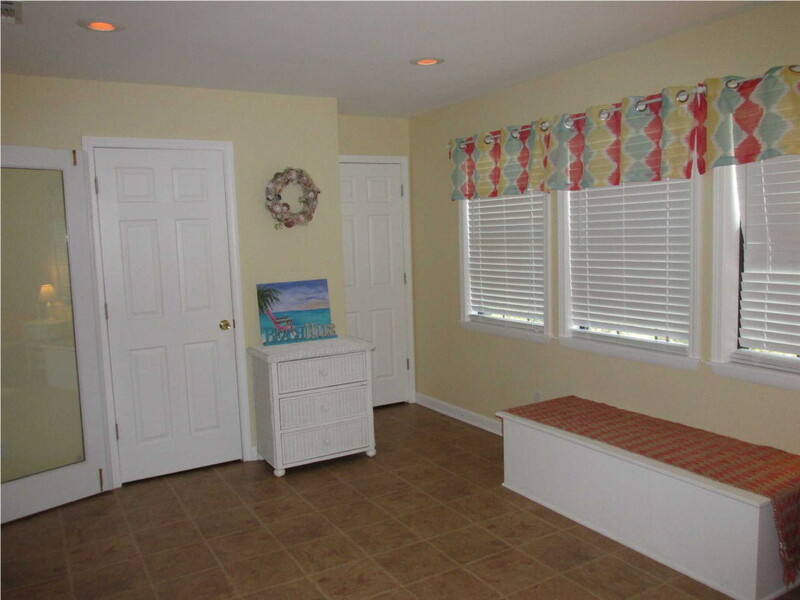 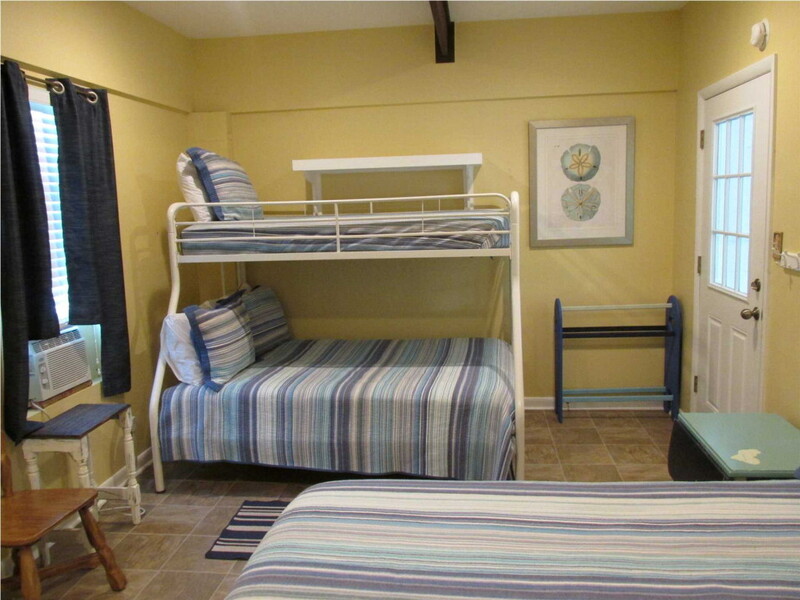 Downstairs is a large storage area and 1/2 bath that is separated from the main house for added privacy for guests. 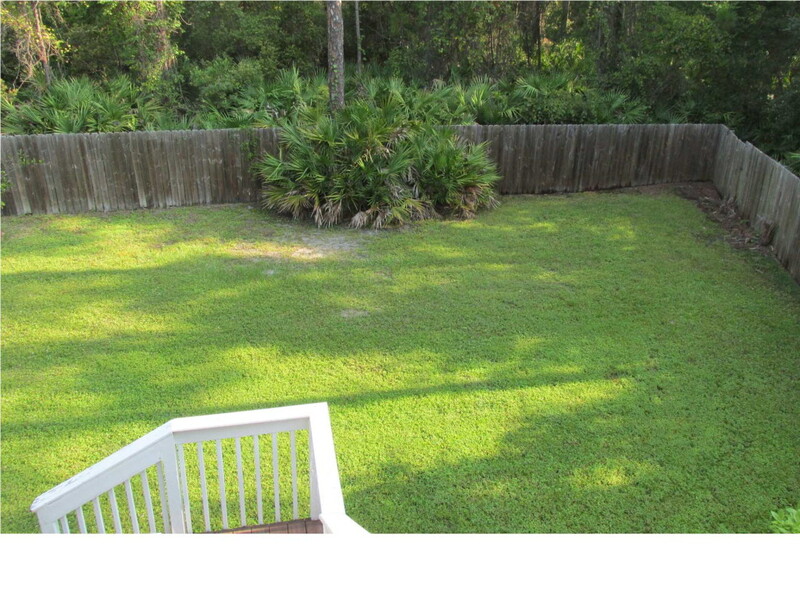 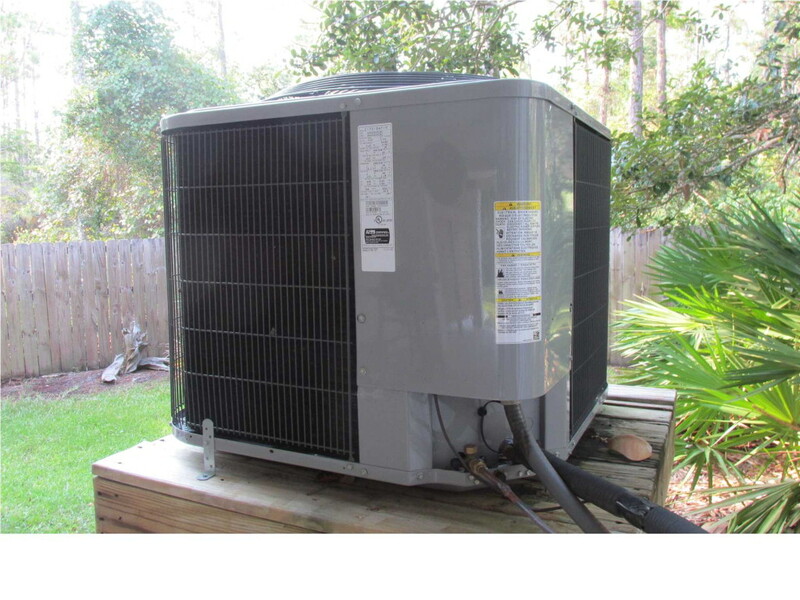 FEMA flood insurance is available!